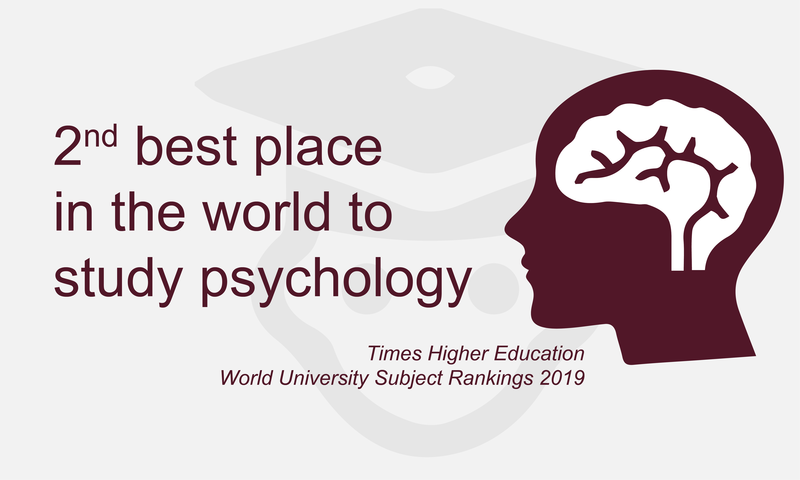 Why study at the Faculty? UCL Faculty of Brain Sciences is home to some of the world's most influential and creative researchers in the field of brain sciences. Our programmes provide our students with the skills and knowledge they need through research embedded education. We aim to prepare them not only to succeed, but to become the next generation of experts in the field. 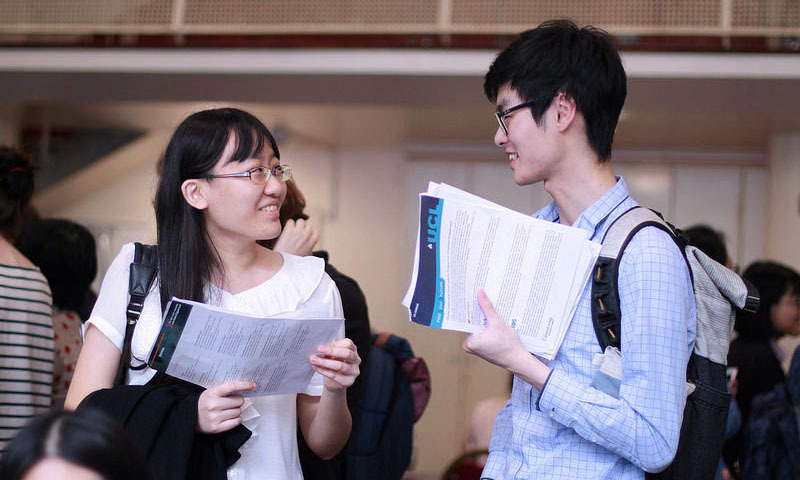 UCL Faculty of Brain Sciences is a fantastic place to be a student, but don’t just take our word for it; read what our students have to say about their time here, find out more about UCL life and how we perform compared to other universities. 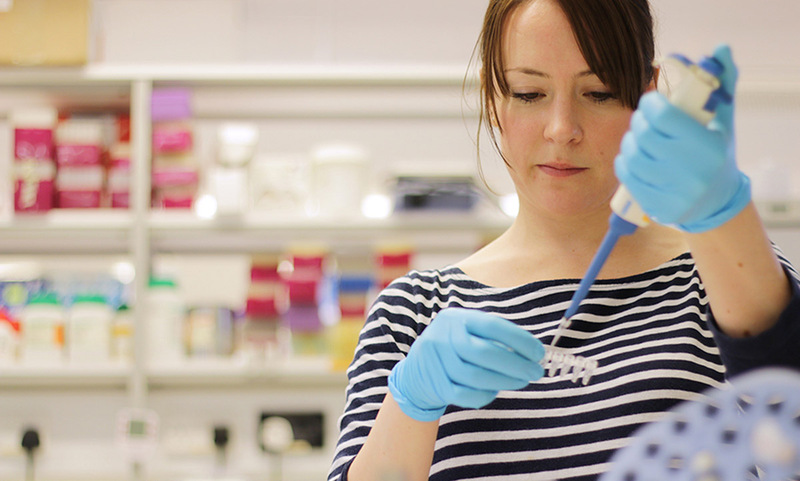 Take the first step to a fantastic career in brain sciences by studying at our Faculty. Our careers workshops help you develop the skills you need to succeed. 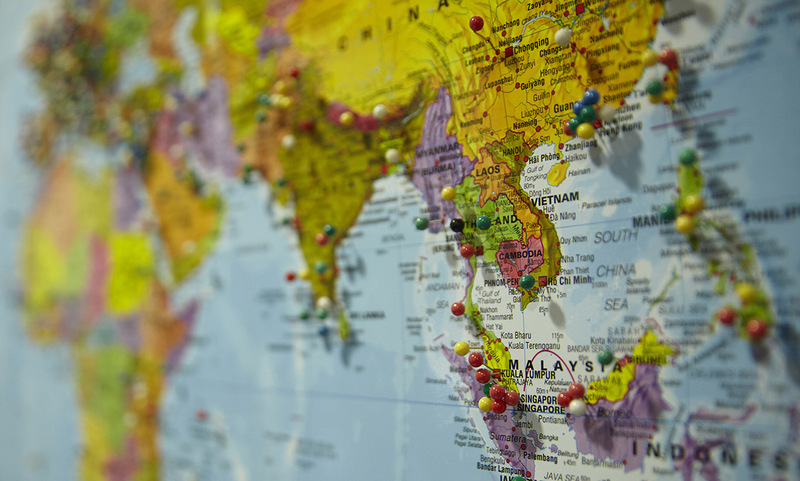 If you're an international student at the Faculty and need advice or support, we've pulled together useful information and signposts from around UCL to help you. Discover how Faculty of Brain Sciences students have used the city as their campus and benefited from London’s wealth of resources, networking potential, placements and internships, industry or sector partnerships and employment opportunities.